Kamloops RCMP are asking for the public’s help in identifying a suspect who robbed the Canco gas station in the 200 block of Tranquille Road early Sunday, Feb. 10, 2019. They say a suspect entered the gas station and demanded that money from the cash register be put into a black cloth grocery bag. The suspect then left on foot towards the Overlander Bridge. The clerk was not injured. It’s not known if the robber was male or female, police say. wearing an olive green army-style thick coat over a brown Carhartt jacket over a blue checkered hoodie. Also wearing light blue gloves and had a black neck-gator over the bottom of the face. If you have any information about the suspect, contact Kamloops RCMP at 250-828-3000 or, if you wish to remain anonymous, contact Crime Stoppers at 1-800-222-8477. 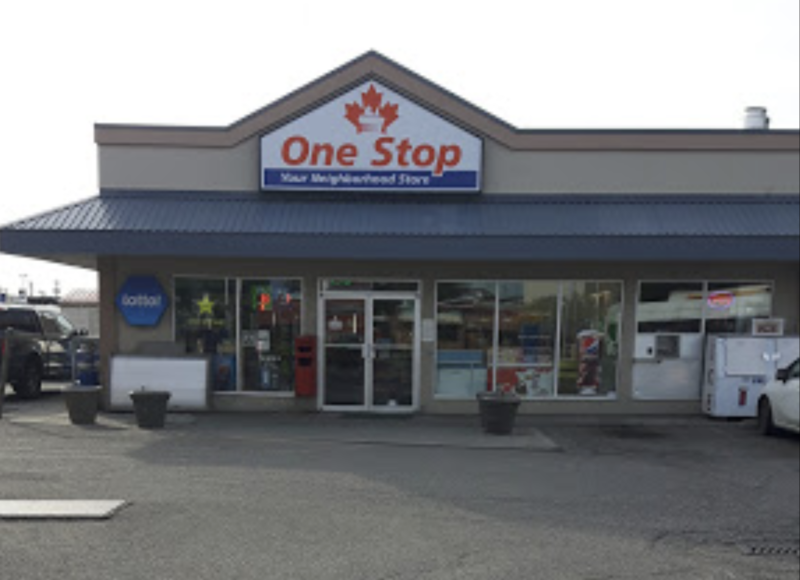 RCMP say there’s no evidence the robbery is connected to any of the other robberies in Kamloops in recent weeks.